Picture teams of smartphone-toting citizen scientists, poised to collect water samples and test for contaminants thanks to a user-friendly app that can crowdsource rapid responders to mobilize the next time a public water system is at risk. Researchers from Missouri University of Science and Technology and the University of South Florida are tapping National Science Foundation seed money set aside for “potentially transformative research” to advance the technology and hone the social mobilization efforts needed to summon trained, trusted teams of everyday water watchers. The Water Citizen Science project, or WatCitSci for short, builds on a 2015 effort by the White House Office of Research and Development and four federal agencies, including the Environmental Protection Agency and National Oceanic Atmospheric Administration, to promote private-sector development of low-cost nutrient sensors that could be deployed in cell phones. The optical sensors would measure cloudiness, acidity levels, dissolved oxygen concentration and surface water flow. Dr. Chang-Soo Kim, a Missouri S&T professor of electrical and computer engineering and co-principal investigator, is exploring the feasibility of using optical platforms to gauge pH levels, while also developing a new and inexpensive sensor that could link Bluetooth wireless devices to users’ cell phones to monitor water quality in real time, calculate statistics and assess data quality. 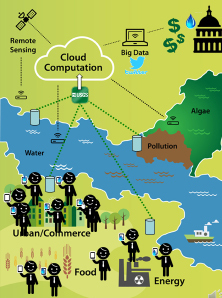 In addition to investigating how best to monitor water quality with cellphone technology, the research team also aims to initiate a series of experiments to study how the WatCitSci interface could affect understanding and attitudes toward water issues and actual behavioral outcomes toward water conservation and usage. 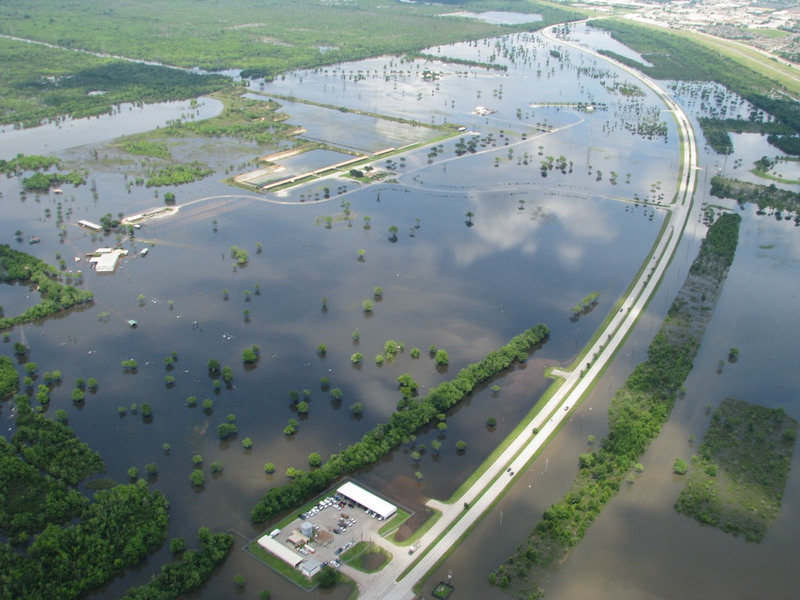 Look no further than the recent catastrophic hurricanes Harvey and Irma, when public awareness and interest in such issues tend to escalate, says Dr. Denise Baker, a Missouri S&T assistant professor of psychological science and a co-principal investigator. “One goal is to engage the broad citizenry with knowledge and data on our most important water issues, while they remain in the news or what is known as the ‘window of crisis,’” she says. “This work could be considered especially high risk-high payoff in the sense that it involves radically different approaches, applies new expertise or engages novel disciplinary or interdisciplinary perspectives,”the EAGER guidelines state. The S&T research team also includes Dr. Zhaozheng Yin, associate professor of computer science, and Dr. Cesar Mendoza, associate professor of water resources engineering. Another novel component of the project is to develop a cellphone-based program to use video of water flows to estimate the total discharge. 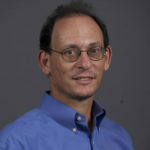 Also participating is Dr. Sriram Chellappan, an associate professor of computer science and engineering at the University of South Florida and an adjunct professor at Missouri S&T. “With advances in cell phone capabilities in terms of sensing and processing, coupled with their ubiquity, these technologies enable smarter, significant and broader impacts to protecting our environment and society,” Chellapan says.